I bought some Green Dragon Vegetable from Tesco the other day. It was young and it would be great to just stir fry with sea salt and garlic. A simple stir fry would do for this vegetable. 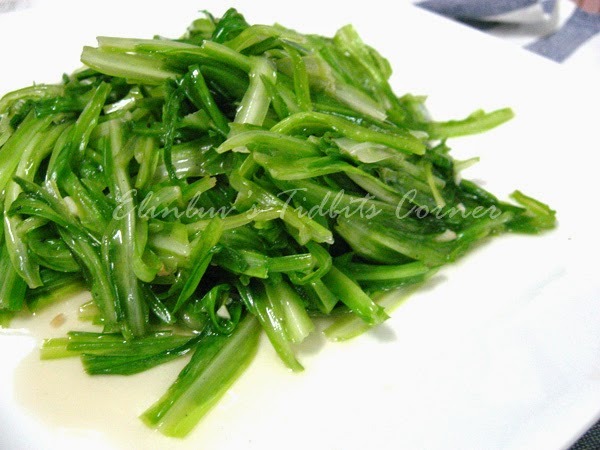 This green dragon vegetable is from Cameron Highlands . They look like garlic chives yet they don't have the strong taste of garlic chives. This is a very easy to prepare dish. 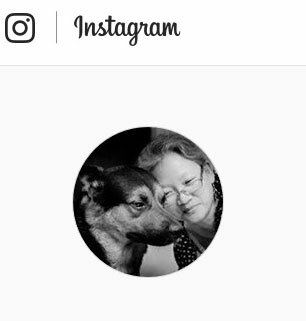 You don't need a recipe. Just heat up a wok with vegetable oil and sea salt , when the oil is hot, add in the garlic slices and stir fry till fragrant, add in the green dragon vegetable which has been washed, cleaned and cut into 1.5 inch lengths and continue to stir fry till it is cooked. It takes 5 mins and it is ready to be dish up. Easy as ABC ! :) I love this vegetable.
" It is grown in Cameron Highlands by a man named Lau Kuan. 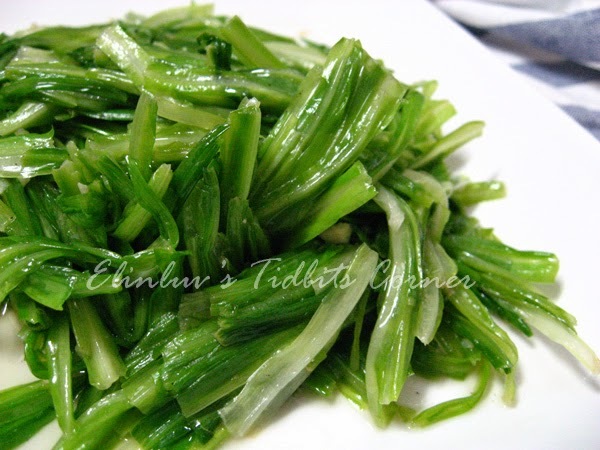 There is an article in the Star newspaper dated Monday May 16, 2005 entitled "Farmer rejects pesticide use in growing chives" that explained why this green dragon vegetable does not have a strong taste like the normal garlic chives. "He lets his chives grow for six weeks before chopping off the top half of the leaves to be used as mulch and fertiliser. He then covers the remaining chives with a thick nylon netting for 10 days in a process known as blanching before harvesting them. Limiting sunlight made the chives more tender and delicious as they contained less fibre, Lau said." 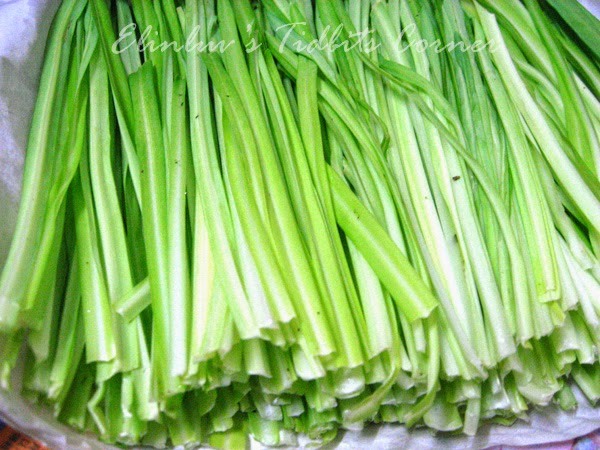 This method is a slight modification of the method used to grow yellow chives (韭黃 - Gau Wong in Cantonese). To grow yellow chives, normal garlic chives are harvested by cutting them about a few inches above the ground, leaving the roots in the ground to grow again under cover without being exposed to the sunlight at all. You get yellow chives by covering the remaining roots totally to let them grow in complete darkness whereas by covering them with nylon nettings and letting them grow under limited sunlight, you will get this green dragon vegetable "
I like to cook the same way like you, Thanks for sharing the more detail of this chive. Looks so delicious! One of best summer time dishes.